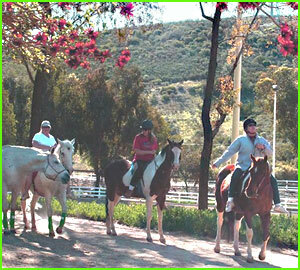 Sycamore Canyon Horse Stables is nestled in a quiet valley in Poway, California, located northeast in San Diego. 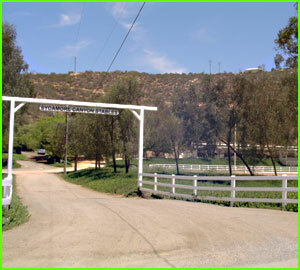 Sycamore Canyon Stables offers two large arenas, dressage court and round pen along with several boarding options. 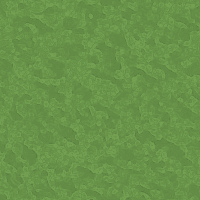 We offer competitive rates, unsurpassed care and attention for all your equines needs. 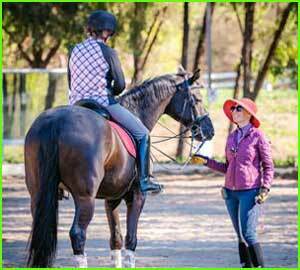 We offer lessons and clinics with English and Western trainers.